Hello! My name is Suzan Smadi. 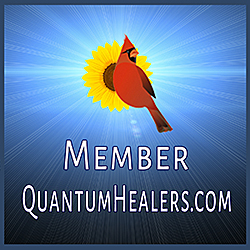 Welcome to my world, where Empowered Awareness and Authentic Restoration meet, and Elemental Shamanic Healing and Empowered Life Alchemy connect! 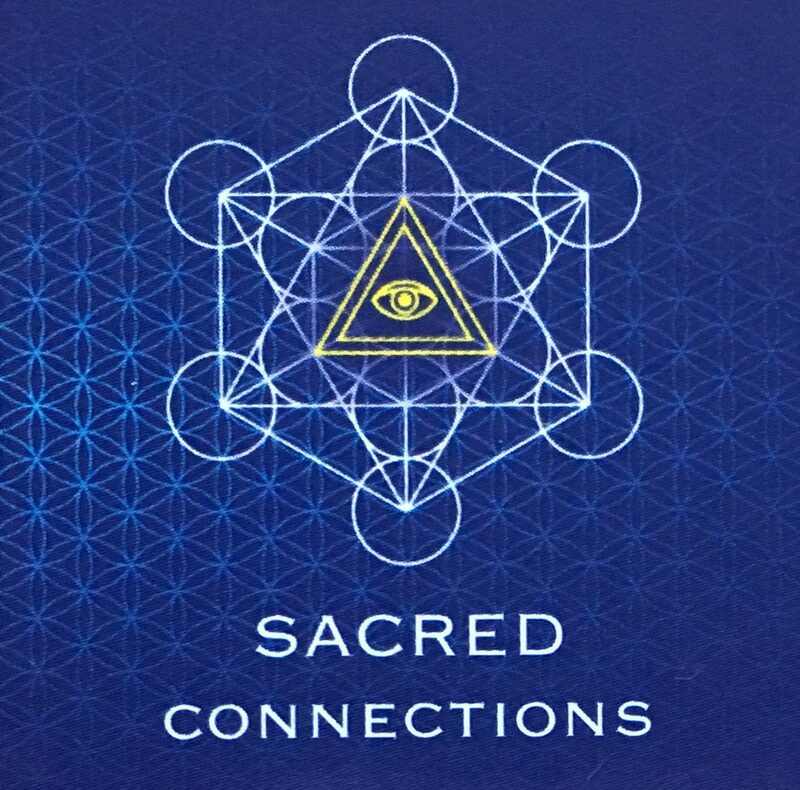 I am the founder of Sacred Connections, which was inspired by Archangel Metatron and other Inter-Dimensionals. Although I tried a different way of life for a while, Spirit led me back to my true calling. I lived the corporate 9-5 lifestyle for a few years and then completed college getting a BA in psychology. After receiving my masters degree in School Counseling, I was guided to follow my Soul’s true calling by embracing my spiritual gifts to start this Service-to-Others venture. It became quite clear that what Spirit had in mind for me was a lot more expanded than what I had in mind. Our Higher Self/Source always knows best! I realized that I could not hold back any longer the esoteric wisdom and inspiration that ran through my veins all throughout my existence. Since childhood, I was able to read energy as an empath and had been called psychic when I foretold people’s future. I learned to master energy (in the present moment) in order to manifest things and situations (changing future outcomes). It became apparent to me when I had a near death experience at the age of 5 that my life was meant to help in the healing of others by providing them with the needed insights and tools to restore them to their true divine nature. As I embraced my true divine nature, I began to notice the impact that I was having on the people I would encounter by listening and holding space for them. By providing them with the very valuable insights that empowered them with that awareness, I realized that I was helping them restore in an authentic way. That became healing for me as well since I held some limiting core beliefs myself (shame being a big one). I am a clear conduit channel for Spirit to bring healing through my work now as an Elemental Shamanic Healer and Alchemist. I use my spiritual gifts of telempathy (telepathy+empathy), retrocognition and precognition when I look into the Akashic and Concordant records. The way my spiritual gifts operate is very intricate as the telepathy and empathy are interlinked. My knowingness comes in via multiple means, which provides me with a clear understanding of where a situation is in the present moment. That then allows me to activate and catalyze real breakthroughs. Being aware of the NOW is the most important part in achieving my purpose of Empowered Awareness and Authentic Restoration. Awareness is to bring light to the things that have been suppressed, which is what empowers us the most. Knowledge of the past and present visibly work together to bring clarity to where we are as we move forward creating and building a future centered around our unique purpose. Every session is unique and designed specifically with you in mind. 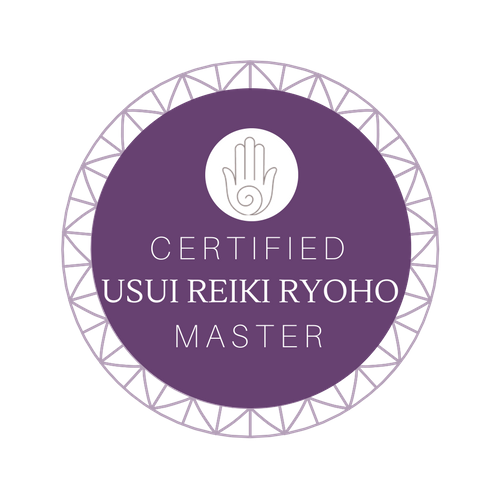 I use a holistic compilation of my metaphysical knowledge and various therapeutic modalities to best assist you in developing the right action plan for your continued growth. My main goal is to help you achieve your highest potential so that you too can live a joyous life! When I’m not directly servicing a client, I love making YouTube videos that are geared to helping others get in touch with their own personal GPS (Guidance Positioning System). Yes, that’s right…you too are divinely connected. I can show you how you can better take advantage of your own connection! My aim is to teach others how to connect to their own spiritual gifts and use them to better their life, and how to reconnect with their Higher Self by mastering their life NOW. I truly believe in you and know that it is our choice to intentionally create the life that we can be proud and happy to live by mastering Self! I wish you abundance in love and light! The light in me always honors the light in you. Namaste!